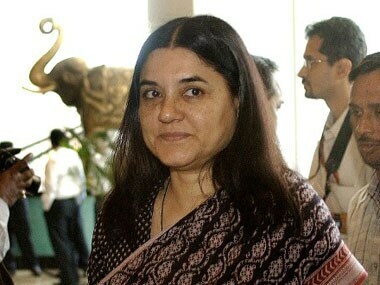 Union Minister for Woman and Children Development (WCD) Maneka Gandhi wrote a letter to Finance Minister Piyush Goyal demanding that the Permanent Account Number (PAN) card of children of separated and divorced women need not have their father's name on the document, as her latest step in support of single mothers. She said children adopted by single mothers should also be included. 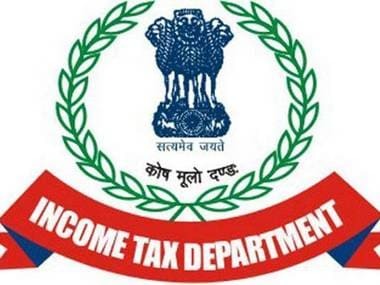 She wrote to her counterpart in the finance ministry and said that the government should "re-examine" the application form for PAN card, for the benefit of single mothers filling the form for their children, Hindustan Times reported. In the letter, Gandhi argued that women whose children live with them after separation from their husbands usually do not want their names to be mentioned on the documents of the children, for various reasons. “Keeping in view the sensitivity of such single mothers, it is important to give them the option of not having to mention the names of their ex-husbands on the statutory applications required to be filed before different government authorities,” Gandhi has written in the letter. The letter also mentioned that the WCD ministry is giving priority to cases of single women adopting children, Financial Times reported. As per the law, as it is, the mention of the father's name on the PAN card is mandatory. The document also is an identity proof. 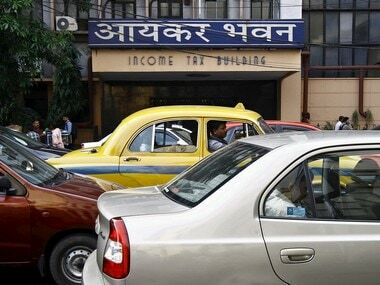 The unique 10-digit alphanumeric identity is allocated to each taxpayer in India by the Income Tax department. In July 2016, Gandhi had successfully sought modifications in the rules of issuance of passports in response to a petition started by a single mother whose daughter's passport application was rejected for not having met the requirement of the names of both parents. The Indian Express reported that Priyanka Gupta, a single parent, initiated a petition last year on Change.org, asking for passport rules to be altred, so that she was not required to mention her husband’s name on her daughter’s passport. 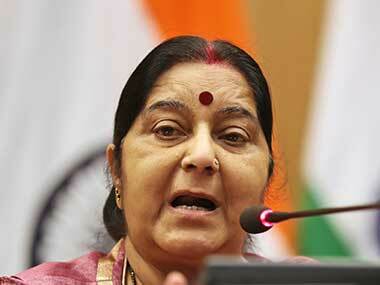 The petition was addressed to the WCD minister and External Affairs minister Sushma Swaraj. Additionally, in April 2017, Gandhi wrote to the Ministry of Human Resource Development urging minister Prakash Javadekar to change the rule that requires father’s name to be mandatorily mentioned on a student’s degree certificate, according to a report in The Indian Express. “I have been approached by several women who are separated from their husbands and who face problems getting degree certificates issued for their children without their father’s name,” read the letter written by Gandhi to Javadekar, the report said. She also explained that the “breakdown of marriages and separation between husband and wife is now a reality” and rules must reflect this.